Stainless Steel: A majority of survey respondents, 65% favored stainless steel appliances. Only 12% favored white or color appliances. Islands: Islands are popular but not a must have. The main reason is limited floor space availability. 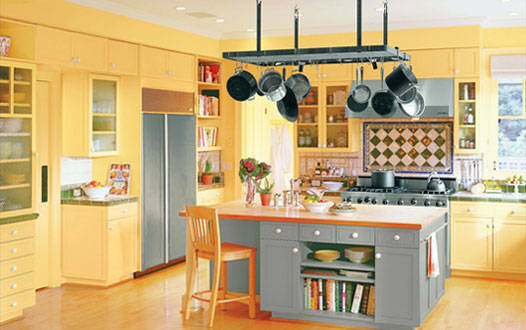 A successful kitchen layout requires the ability to move around the kitchen between workstations. The ideal layout forms a triangle between sink, refrigerator, and stove. Counter prep areas occur in between the primary stations. If an island fits into that pattern and allows plenty of movement it will be a success. If the island is too big for the floor space and interferes with the movement of your workflow you will end up unhappy. Transitional style: This style is a blend of traditional and contemporary and has grown in popularity in recent years. It is a style that harkens back to tried and true traditional elements with modern convenience touches. White cabinets: A surprising 73% of respondents favored white and off-white color schemes for their kitchens. This seems to have been a response to most people wanting their kitchens to be light and bright and clean looking. Gray color schemes: Gray color schemes have been steadily gaining in popularity over the last three years, and are still trending that way. If you’re thinking about remodeling your kitchen there are a lot things to think about. Your kitchen is an important workspace and gathering space in your home. Therefore, it should function well and reflect your lifestyle. If you’re thinking about remodeling your kitchen, your decisions may be influenced by how long you intend to stay in your home. Keeping up with trends can be very interesting and fun. They also are, well, trendy. If you’re going to stay in your home less than five years, here are some hot trends to consider implementing. 1. Chef’s stoves: 32 percent considered professional-grade ranges as their dream appliance. Options such as a flat griddle or a cooktop to accommodate a searing pan or wok topped the list. 2. Eco-friendly features: Nearly half said, “Using eco-friendly appliances and materials in their kitchens are important.” However, Houzz contributors also observed that changes in our habits, rather than just buying the right appliances are important. They cited the use of cloth rather than paper towels, replacing plastic containers with glass, and using non-toxic cleaners are very important. 3. Granite and quartz countertops: 94% of the survey respondents said they were changing their counter-tops. Granite topped the list, followed by quartz. Granite is hard and provides a clean look. 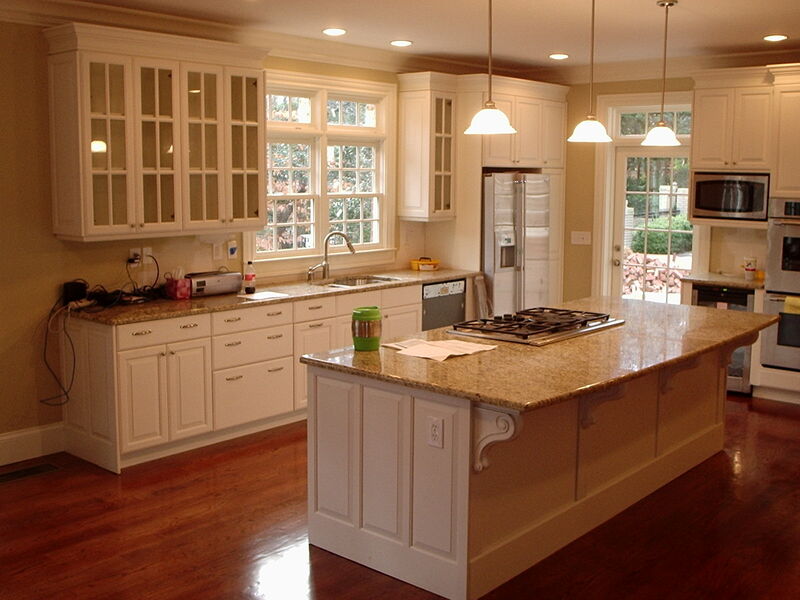 Granite also requires sealing and taking care not to put certain items on the surface. Quartz is gaining popularity because it is also very hard and durable and looks clean. Quartz tops are resistant to scratches and stains and do not need to be sealed. Click here for more detail. 4. Tile backsplashes: Tile was the top choice for backsplash accents. Houzz editor, Sheila Schmitz, observed, “A lot of people are using the backsplash as sort of the jewelry of the kitchen. That’s where they’ll put that splash of color.” Some respondents actually found the choice of backsplash design to be the toughest decision they had to make. 5. Floors: Hardwood floors topped the list of the most popular materials, with tile making a strong second showing. Wood floors are easier on the feet than tile and have a warmer look to them. There is no need to worry about wood floors getting wet with the many finishes and sealers available on the market. 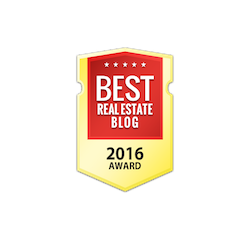 Watch for Top Kitchen Remodeling Trends – Part 2 coming soon. Ready to update the kitchen in your Montgomery AL home? Whether the renovation is for the purpose of increasing resale value or for your own personal use and enjoyment, it never hurts to know what the building industry sees as sustainable, in-demand, cost-effective, and efficient improvements for one of the most important rooms in your Montgomery AL home. As American lifestyles change, so do the needs and desires of your family members and/or potential buyers, especially in the areas of appliances, flooring, lighting, counter tops and backsplashes, cabinetry, energy efficiency, and color. Hardwood floors are still desirable, as are those made of renewable bamboo and cork. Stone and porcelain tiles are also in demand because of their longevity, easy maintenance, and the availability of a wide variety of shapes and designs. Some tiles even look like wood and come in plank configurations. Practical and attractive are the order of the day for this feature. 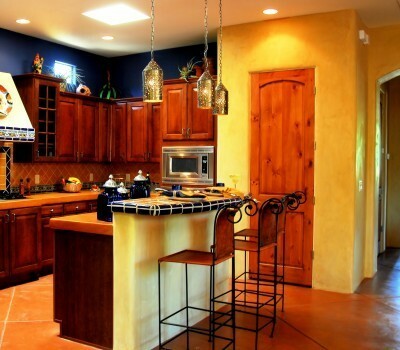 Cabinets are available in recycled materials and exotic woods, and darker woods are in demand. Mixing materials, such as glass and wood or two different types of wood or wood stains, has become popular in remodeled or brand new kitchens. Desired cabinetry features include many drawers, swing-out shelves, pull outs (for dishes, pots and pans, and bake ware, e.g.) and drawer organizers. Granite is still the most popular material, but engineered surfaces are often used instead. Many kitchens of today feature island/peninsula combinations or dual or tiered islands to allow more than adequate space for food preparation, storage, and family dining. No longer simply a feature to protect the kitchen walls in your Montgomery AL real estate, homeowners are now using this area to add color and decoration. Glass tiles in a wide array of hues, especially those made from recycled glass, are predominant this year and allow you easy maintenance and a way to express your own style. The integration of appliances into the cabinetry is big for 201, and, of course, all appliances must be energy-efficient! Stainless steel remains the preferred finish. LED lights are the choice of the safety and energy conscious owner of Montgomery AL real estate. Layers of light, including ceiling, under-the-counter, and ambient lighting, are being combined to illuminate kitchens. Pendant lighting is increasingly popular. Wallpaper is back! Often paintable and washable, wall paper can be metallic, hand-painted, tone on tone, patterned, and textured and is now being used to decorate entire rooms rather than just an accent wall. Paint colors? Try out the deep colors of dark grey, grape, navy, or forest green.